USAIN Bolt has admitted he didn't think it would be that difficult to earn his spot in an A-League squad. 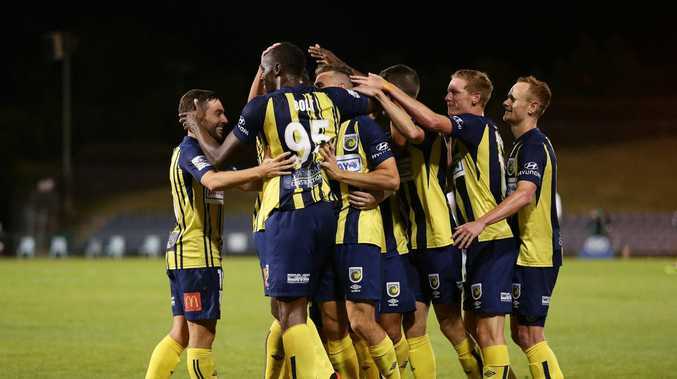 A day after his parting of ways with the Central Coast Mariners was confirmed by the club, Bolt said he now knew playing professional football was "a little bit harder" than he originally expected. Bolt quit his A-League trial on Friday, rejecting a contract offer from the Central Coast reported to be worth around $150,000 for a one-season cameo. After Football Federation Australia opted not to contribute towards Bolt's salary and the club was unable to find a third-party backer to top up any deal, Bolt reportedly pulled the pin on his open-ended training contract. According to reports, the Mariners were not able to offer anything near the $3 million contract value demanded by agent Ricky Simms. Bolt's next move after parting ways with the Mariners was to attend Victoria Derby Day at Flemington on Saturday. Bolt told The Herald Sun at the racecourse he hadn't given up on his dream of playing professional football, but conceded he had a lot of work to do. Confusingly, Bolt also said the key to his future was about "dedication and work with the team" - the day after he walked out on his club. "For sure (I'll stick with it)," Bolt said, according to The Herald Sun. "We'll see what happens. I think people are still contacting my agent now about opportunities, so we'll see in which direction it goes. 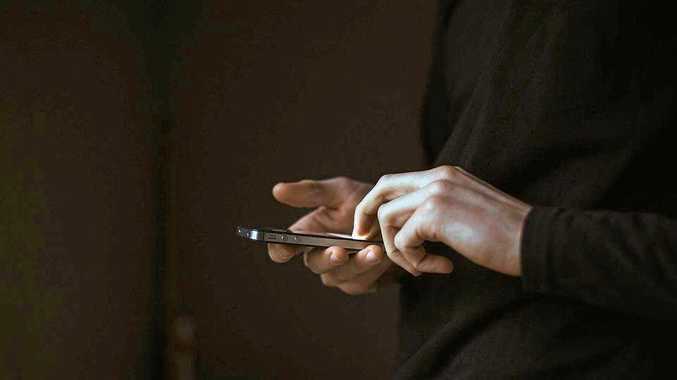 "For me, I've learned that I still have it. I figure that I was improving a lot, so as you can see from the first game to the last game, I really improved and did better. I've learned that it's a little bit harder, but it's all about dedication and work with the team." Bolt's admission comes after Aussie football commentators criticised his lack of commitment as well as his lack of skills on the pitch. Fox Sports football commentator Simon Hill said Bolt's decision was confusing. 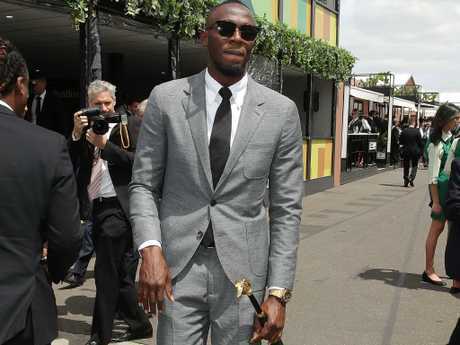 Usain Bolt looked much more comfortable at Flemington than he ever did in a Mariners jumper. "It's probably a good moment for the two parties to go their separate ways," Hill told Fox Sports News. "The Mariners have a big season to concentrate on. They don't need this. This is a distraction, quite honestly. "Usain Bolt, if he's going to continue his football career, is going to have to go and find a contract elsewhere. "I'm slightly mystified by how this has all developed from Bolt's point of view. He said all along that he desperately wants to be a professional footballer and he's had two opportunities now to do that. He's had the Mariners deal and of course he was offered a contract by Valletta, a club in Malta, and he's knocked them both back. "So I do question as to whether it's about the football or is it about the bigger contract?" Brisbane coach John Aloisi said on Friday night that the A-League risked being seen as a gimmick competition had Bolt actually stepped onto the pitch during the A-League season. Aloisi dismissed criticism the A-League had missed a golden marketing chance by letting Bolt go, saying the Olympic sprint great's retention might have put off genuine marquee imports coming to the country. "I am not sure whether the crowds would have lifted or if they did lift would it be for a short period," Aloisi said of Bolt. "And will it affect other foreign players at the top level coming to Australia because they think it is a gimmick league?" Roar striker Adam Taggart didn't believe Bolt's departure would harm the league, and the chance to join the Mariners roster should have been given to a young gun. "As an athlete I have all the respect in the world for him, in terms of what he has done in his sport," Taggart said of Bolt. "But to be honest, as a footballer I would have liked to have seen the opportunity go to a young player who has worked their whole life in the football world to get their chance in the first team."